The League provides professional fine-arts instruction in Chicago’s home-grown theatrical art, improv comedy. More importantly, the program instills, by regular practice and reinforcement, values of inclusion, support, flexibility, and resiliency to counter existing cultural pressures that can lead to problems with bullying and depression. 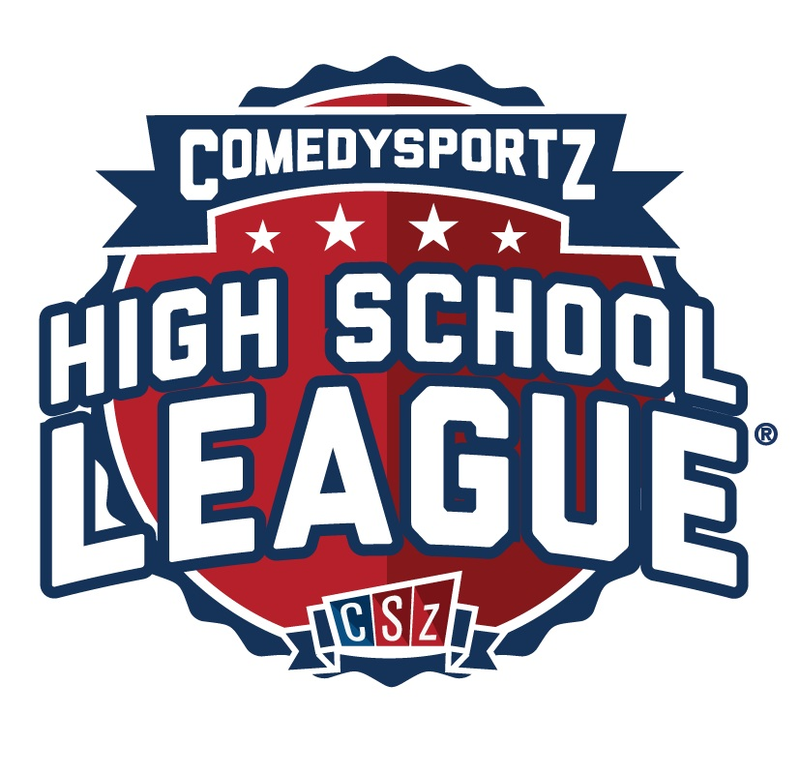 Support your local high school league by becoming a sponsor! For more information contact high school league manager Keith Whipple here.